We are delighted to have collaborated with the Rally 12h El Chorro 2019, which took place in 30 March at El Chorro (province of Malaga). The topo of the routes, as well as details of the score are still available. 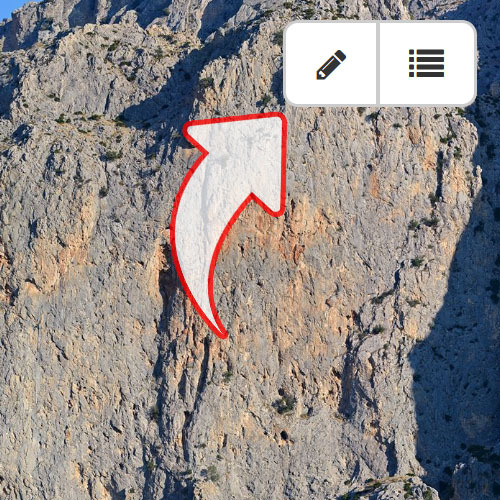 If you want to contribute your knowledge and enrich the contents of CartoWall for the benefit of the whole community, you can do it by drawing or correcting climbing routes directly on the images, you will be surprised how easy it is. 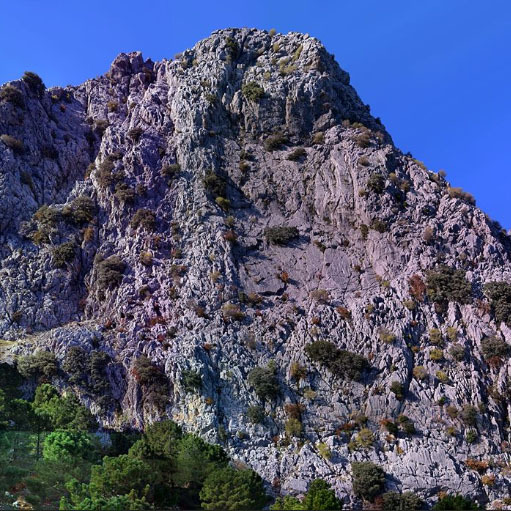 We have added four new gigapixel images from the Grazalema area: Peñón Grande, Peñon Chico, Cara Oeste del Peñón and Aguja del Puerto de las Palomas. If you wish to contribute by drawing route topos or with interesting information about this area.... Go ahead! Don't you know how to do it? Check out this tutorial. If after reading the tutorial you still have questions, write us to support@cartowall.com. I Rally de Escalada de Espiel's topos are now available! The topos as well as the score of the routes of the I Rally de Escalada en Espiel are now available in CartoWall. Besides visualizing them in CartoWall, you can also download them!